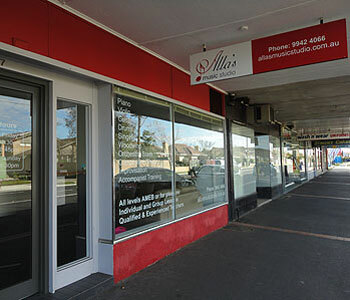 Alla's Music Studio is a first-class Melbourne music school that offers tuition in a wide variety of musical instruments for students of all ages, starting from beginner level to advanced. The school opened its doors for the first time at the beginning of 2012. Over the years, Alla's Music Studio has grown to accommodate a large ever-growing number of students. 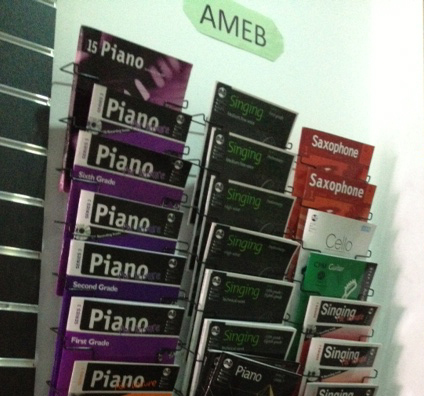 Alla’s music studio now has 7 teaching rooms featuring acoustic pianos, keyboards, drum sets, and guitars. 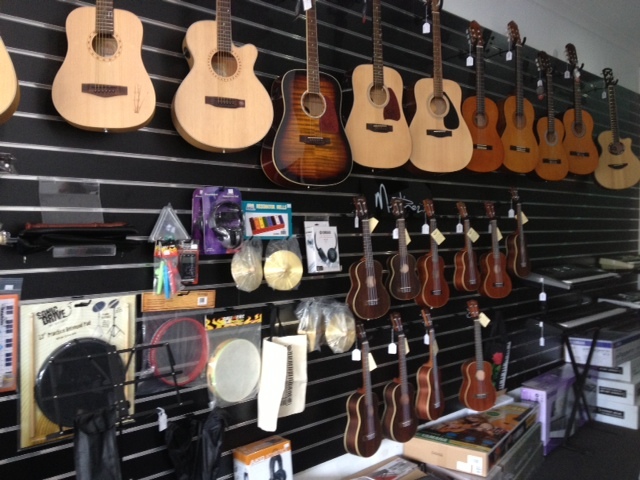 Alla's Music Studio focuses on delivering high quality musical education to all students, as well as offering the sale and hire of music instruments and books for enrolled students. The Creator and Founder of the studio is Alla Guberman. Alla is an accomplished performer and music teacher, having obtained her Bachelor of Music with Honours and Master of Music (piano performance) from Monash University, Melbourne. Alla is fully accredited member of VMTA. Alla migrated to Australia in 1992, and in 1999 she furthered her piano studies at Monash University in Melbourne. Under the guidance of Tamara Smolyar (a continuer of traditional Russian piano school) and the team of pianists - Max Cooke, Robert Chamberlain and Darryl Coote (continuers of French piano school), she completed her Bachelor of Music with Honours in 2002. Alla's exceptional performance and demonstrated skill saw her awarded with the 2002 Joan Earle Prize for excellence in Piano Studies at Honours level. In 2005 Alla graduated with a Masters in Music (piano performance) from Monash University. She was awarded a High Distinction for Piano Performance as part of her Master's degree. 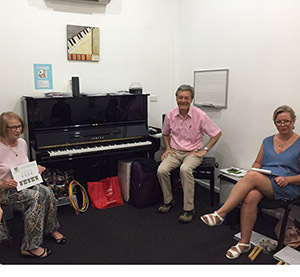 Today Alla continues to live and work in Melbourne, teaching from her music studio and sharing her love of music with a broad demographic of students. Alla's performances are collected on CD which you can purchase from the Studio. Listen to Alla's performances here. Now Alla's Music Studio is under new management. 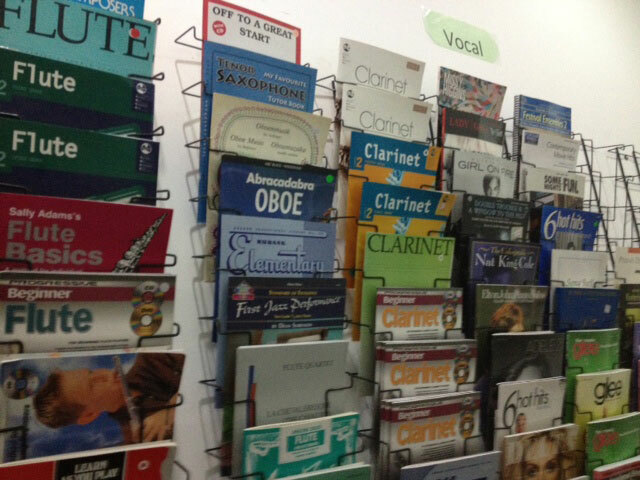 "How Alla created her dream Music School in 12 months!" 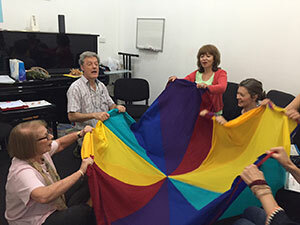 "Learning to Play a Musical Instrument: Advice for Parents"
Alla’s music studio team consists of 24 experienced and qualified teachers and four friendly administrators.